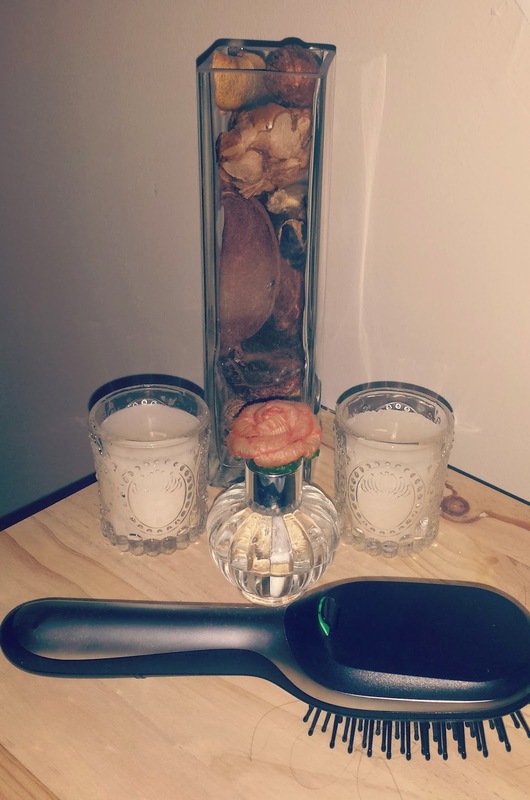 Last month I was sent a Braun Satin Hair 7 Iontec Brush to review. Before Christmas I had seen them advertised and popped one on my Christmas wishlist however unfortunately they were sold out online and in local shops over the Christmas period and I never got my hands on one. When I was sent one to review I was thrilled. When the brush arrived, it came in slick packaging. Inside the packaging there were batteries, the brush and instructions. The instructions were clear, I was able to add the batteries to the brush instantly and within 5 minutes the brush was ready to use. For a few months now I have hated my hair, it has started to become a little frizzy and it has become very static. Thankfully I knew that the Braun Satin Hair 7 brush with active ions would soon sort these problems out and I would be left with straight, shiny, smooth hair once again. The Braun Satin Hair 7 brush infuses hair with shine whilst smoothing, removing static and eliminating frizz and flyaways instantly! The brush does this as the ion jet in the brush releases millions of active ions. When I first used the brush, I found it easy to use. All I needed to do was turn it on and after a few seconds I was able to use it. There was no waiting around for it to warm up, it was ready to use straight away. When using the brush I found it was comfortable to move around in my hair. The brush glided through my hair and it felt no different to using a normal hairbrush. The brush actually felt soothing on my head and I was very impressed. 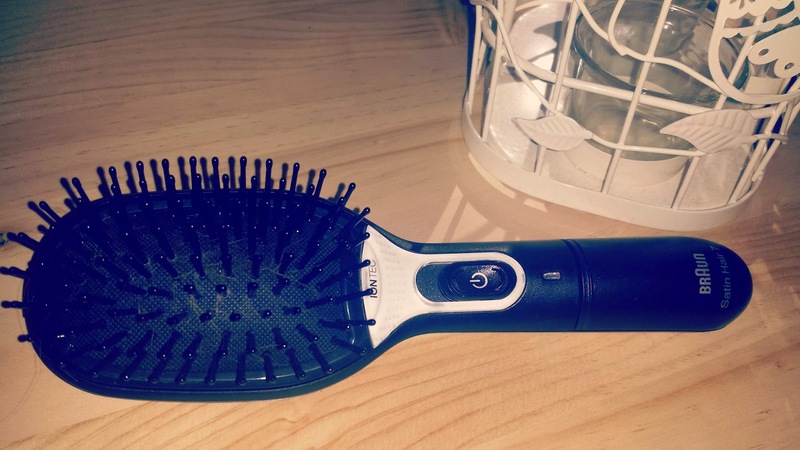 After a few uses I came to the conclusion that this brush is no different to a normal brush however it does leave your hair feeling less frizzy, less static, smooth and shiny. Some of the features which I loved about this brush was that it was cordless and that it used batteries. This was a great feature for the brush as it meant that the brush can go with me anywhere and that it does not rely on using any power outlets to be used. Another feature which I liked was the fact that the brush has a automatic switch-off to prevent it from accidentally being switched on when carried in my bag. You are able to purchase this brush for around £25 which I think is reasonable. Although it cost's more than your average brush, it has a lot more features than your average brush. Once again Braun has lived up to its well known name and have produced another item which I think is fabulous.